Panel vans supplied by Eqstra are fitted out for commercial, passenger and LDV tyre applications. Balancing machines, airconditioners and load-bin rubberizing are included. 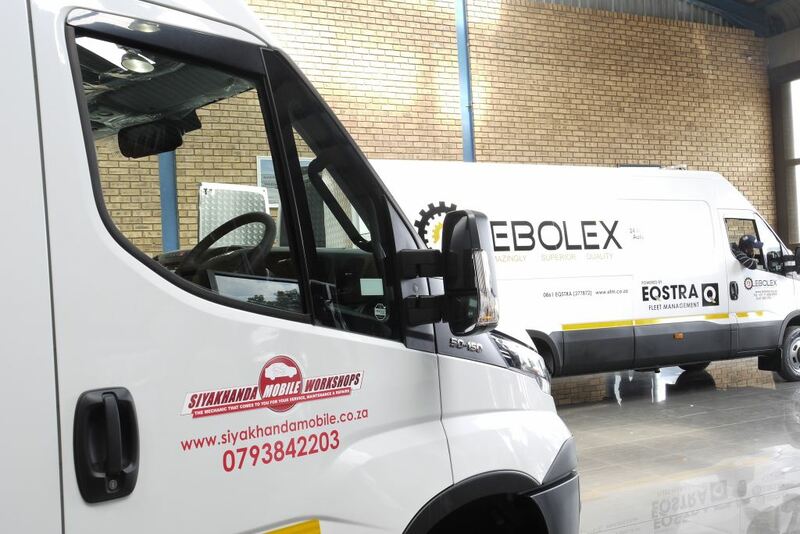 Eqstra Fleet Management and Logistics (Eqstra) has invested R4.3-million in a tyre mobility solution for its customers, while at the same time creating significant business opportunities for black owned and black women owned SMMEs. 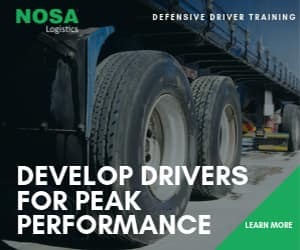 “With tyre spend of more than R50-million per annum, we believe this is an ideal opportunity to effect sustainable transformation in the supply chain of the business through enterprise and supplier development, while creating value for customers and black owned SMME’s,” says Jacqui Carr, CEO of Eqstra. 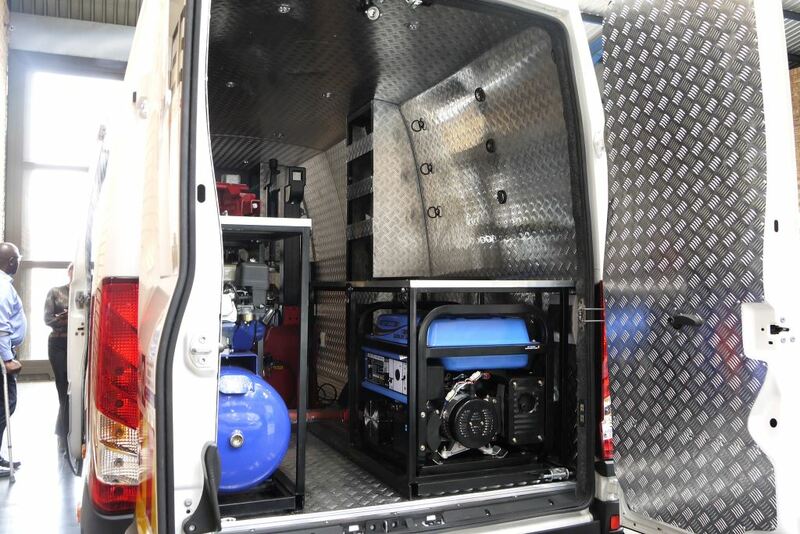 Panel vans are supplied by Eqstra to enterprises chosen for its tyre mobility solution. Eqstra has to date identified three enterprises which have qualified for this programme. These are DSC, Siyakhande Mobile Workshops and Lebolex. Critical requirements for qualifying enterprises included those with some industry and product knowledge, some business management knowledge and an appetite for commitment and success. Eqstra is supplying its chosen enterprises with panel vans – converted where necessary and fitted out for commercial, passenger and LDV tyre applications. Balancing machines, air conditioners and load-bin rubberising are also included. The total investment per enterprise will range from R650 000 to R950 000 per supplier. The enterprises, which are situated across Gauteng, will be introduced to Eqstra’s customer base and will offer the full range of tyre services including tyre replacement, repair, balancing and servicing/rotation. Mobile units will attend to the vehicles at the customer’s premises, thus reducing downtime. Wheels will have to be aligned at a regular supplier as wheel alignment requires a ‘solid’ foundation to enable effective readings and operation of machinery. However, to further assist customers, the mobile operator will be able to transfer the vehicle to such an operation for the alignment to be complete. 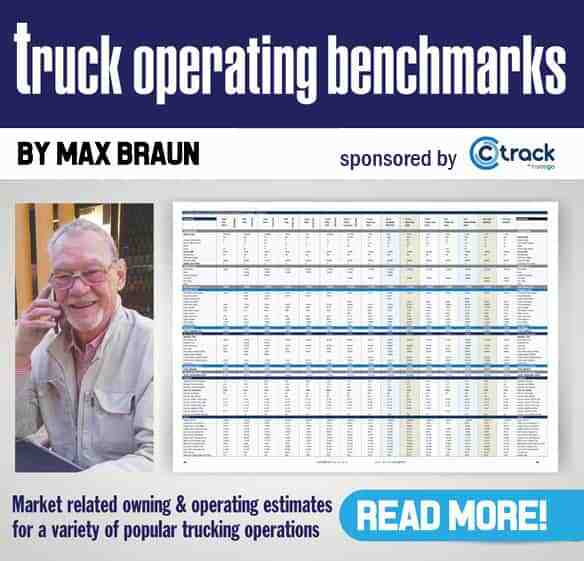 To ensure preferential pricing for customers, the enterprises will be able to buy tyres and accessories from Eqstra’s preferred suppliers on special terms and at discounted rates. Eqstra has partnered with Raizcorp which provides a business incubation programme to ensure the enterprises are able to offer a top quality service. The programme will include comprehensive business management processes including customer service, sales, financials and reporting, operations, marketing, human resources, legal, strategy, etc. It will also include ED/SD owner upskilling and personal development. Handing over the vehicles, Carr said the benefits to both customer, enterprises and Eqstra would be significant.